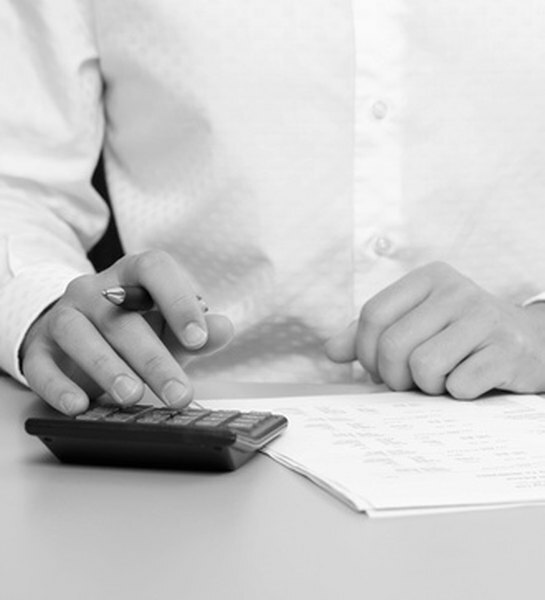 Deducting attorney fees depends on why you incurred the expenses. 3. Can I Deduct My Surrender Charges in My IRA? If you have found yourself in need of legal assistance this past year, you are probably well aware of just how expensive attorney fees can be. While there certainly is no substitute for a properly trained and prepared attorney during a legal situation, you may find that your attorney bills are placing you in an uncomfortable financial quandary. Fortunately, there may be opportunities to deduct some of your attorney fees on your upcoming tax return. Identifying deductible legal fees can help you offset some of the costs of your attorney and ensure that you receive the largest tax refund possible at year end. You might be wondering, "Are attorney fees deductible?" You must first determine whether or not your specific legal expenses are, in fact, deductible. This has become a particularly relevant question following the passage of the Tax Cuts and Jobs Act, which has rendered some legal deductions void for the foreseeable future. For example, if you had to pay attorney fees related to personal matters, you would have previously been able to deduct an amount that exceeds two percent of your adjusted gross income if you itemized your deductions on your taxes. However, this deduction has been removed beginning this year. Many individuals believe that attorney fees related to personal injury cases qualify as tax deductible. Unfortunately, this is not the case. This is due to the fact that any financial compensation gained through court would be considered tax-free recovery, which, in turn, would not be eligible for tax deduction opportunities. However, if your legal expenses are related to business matters and you are self-employed or an independent contractor, you will still be able to use IRS Form Schedule C to claim a deduction. Generally speaking, any expenses that you would have previously been able to claim as miscellaneous deductions (those above two percent of your adjusted gross income) have now been eliminated under the new tax law. Keep in mind that you can still deduct legal expenses that are directly related to your business as an independent contractor. Although these fees will require extensive documentation, they can still qualify as an eligible deduction and should be incorporated into your Schedule C Form. They must be directly related to your business, however, which means attorney fees for personal matters likely won't fly. With these ideas in mind, you should take the time to discuss your particular deductible legal fees with a tax professional in order to determine whether or not you should take the time to complete the necessary Schedule C documentation. Claiming a legal expense that does not meet IRS rules and regulations could result in a penalty or fine. What Is a Buyback Deductible?